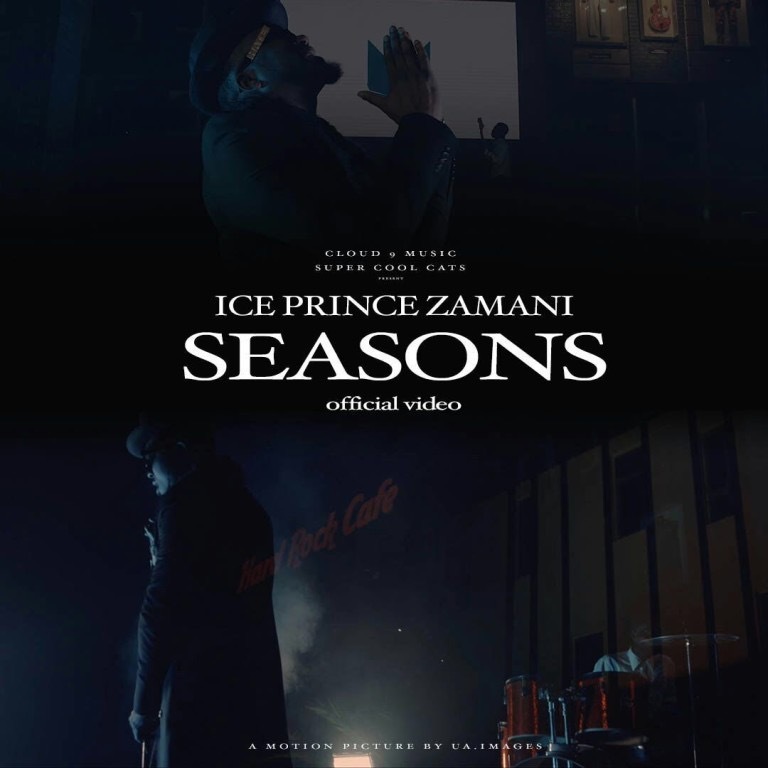 Choc City rapper, IcePrince Zamani returns with yet another banger ‘Seasons’. Highly introspective, Seasons shows a deeper, more mature side to Mr Zamani than his fans are used to. With lush visuals by fast-rising director Shay UA, super producer illkeyz on the beat and mix and master by Citymonstar, it’s sure looks to be a highly colorful year for IcePrince .